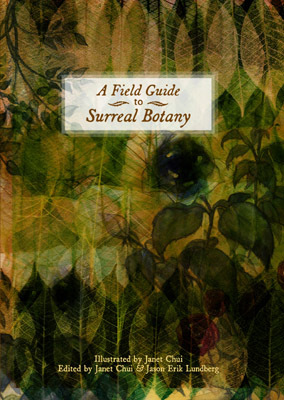 Presenting the second book in the Coppervale Showcase of exceptional publications created by some of the finest writers and illustrators on Earth: A Field Guide to Surreal Botany, an anthology of fictional plant species that exist beyond the realm of the real, edited by Jason Lundberg and Janet Chui, with contributions from Jay Lake, Eric Schaller, Darja Malcolm-Clarke, Ben Peek, Victoria Elisabeth Garcia, Mark Teppo, Vera Nazarian, and many, many others. 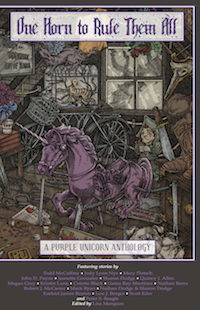 Fully illustrated in gorgeous full-color by Janet Chui, the specimen entries are by turns witty, hilarious, and very strange. 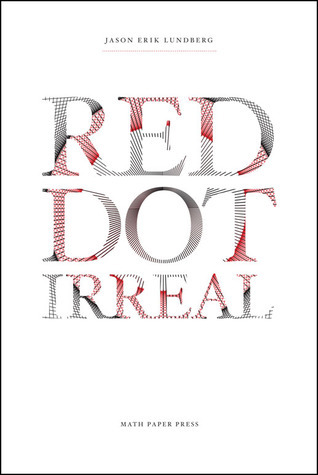 Presenting the first book in the Coppervale Showcase of exceptional publications created by some of the finest writers and illustrators on Earth: Red Dot Irreal, by Jason Lundberg. “… Lundberg explores the randomness of magical occurrences and how a life without magic can be just as deadening as it is safe.” —The Green Man Review Travel to Southeast Asia on wings of the fantastic for Jason Erik Lundberg’s debut short-story collection Red Dot Irreal. 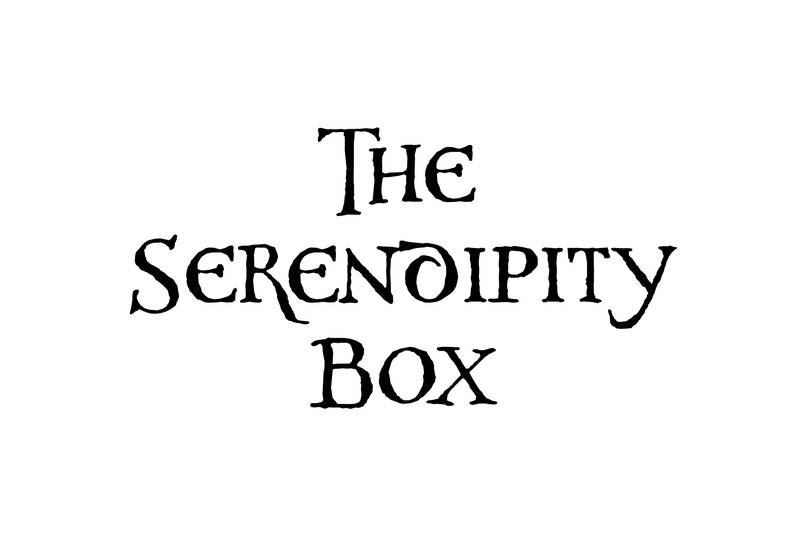 There you’ll meet pirates and shamans, wise fish and mystical storytellers, living monuments and paper animals, time travelers and civet cats, stone taxi drivers, floating dental patients, and a sentient bird park. Once you enter the surreal worlds of Lundberg’s equatorial fantastika, a part of you will never leave. A high-quality wood ornament based on the cover illustration of THE FIRST DRAGON. This beautiful piece, produced by BSD Studios, is 2 5/8" x 3 3/4" and can be hung individually or fitted together side to side or top to bottom with the other six Dragon ornaments for hanging on a wall or in front of a window. A special release t-shirt previewing the cover art for the forthcoming book, THE FIRST DRAGON, printed in maroon ink on a natural color shirt. The front is the line art for the cover; the back has the series and book logos and the teaser, "The End Is The Beginning." Available in limited quantities so act fast! 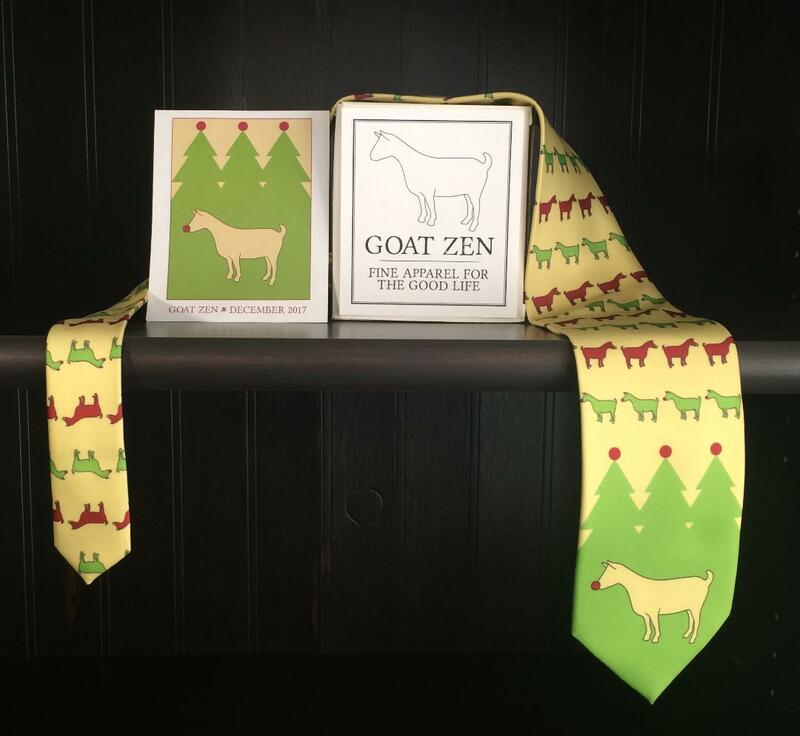 This high-quality polyester tie, designed and produced by Nathaniel Owen's GOAT ZEN FINE APPAREL, is the first product in his upcoming line of apparel and fine accessories, makes an ideal gift for the discerning men in your life. We are pleased to be the exclusive retail outlet for this excellent offering. A high-quality wood ornament based on the cover illustration of HERE, THERE BE DRAGONS. This beautiful piece, produced by BSD Studios, is 2 5/8" x 3 3/4" and can be hung individually or fitted together side to side or top to bottom with the other six Dragon ornaments for hanging on a wall or in front of a window. 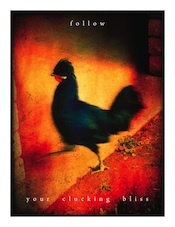 Color throughout, 11" x 17", limited edition, signed and numbered. A high-quality wood ornament based on the cover illustration of THE INDIGO KING. This beautiful piece, produced by BSD Studios, is 2 5/8" x 3 3/4" and can be hung individually or fitted together side to side or top to bottom with the other six Dragon ornaments for hanging on a wall or in front of a window. 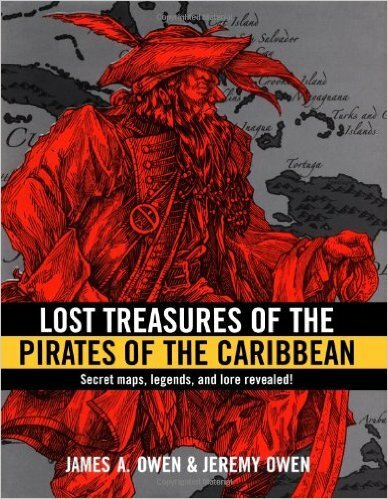 This book, which is filled with Pirate lore and authentic new renderings of actual pirate maps, is also a book with a secret: it's one of the lost chronicles of the Imaginarium Geographica - because it tells the story of the friendship between the mythical Captain Charles Johnson, the rogue Caretaker Daniel Defoe, and the mapmaker Eliot McGee! In many ways, it is a companion book to THE DRAGON'S APPRENTICE, and should not be missed! 40 pages, black and pirate red, dustjacketed hardcover, now offered at a special price. A high-quality wood ornament based on the cover illustration of THE DRAGONS OF WINTER. This beautiful piece, produced by BSD Studios, is 2 5/8" x 3 3/4" and can be hung individually or fitted together side to side or top to bottom with the other six Dragon ornaments for hanging on a wall or in front of a window. 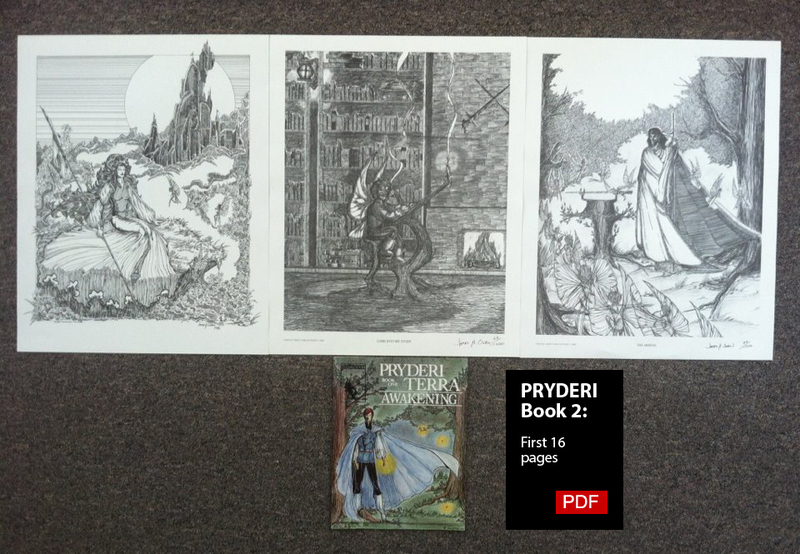 Features signed artist's proofs of the first 3 art prints I published and offered for sale at the San Diego Comicon in 1986, and includes the FIRST appearance of Thomas the Rhymer who appears in BOTH StarChild and the forthcoming Fool's Hollow novels; the first rare issue of PRYDERI TERRA, which would develop a few years later into StarChild, also signed; and the RAREST James Owen material of all: a PDF of the first sixteen pages of PRYDERI Book Two, which only ever appeared in the pages of the Comics Buyer's Guide newspaper. 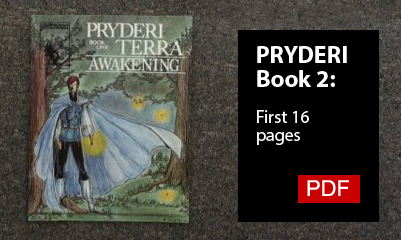 Includes the signed first issue of PRYDERI TERRA and the PDF of the second issue. I am offering 100 sets of this package for just $35 each, plus shipping. A high-quality wood ornament based on the cover illustration of THE SEARCH FOR THE RED DRAGON. This beautiful piece, produced by BSD Studios, is 2 5/8" x 3 3/4" and can be hung individually or fitted together side to side or top to bottom with the other six Dragon ornaments for hanging on a wall or in front of a window. EBOOK - Zip file containing the .epub, .mobi, and .pdf versions. A high-quality wood ornament based on the cover illustration of THE DRAGON'S APPRENTICE. This beautiful piece, produced by BSD Studios, is 2 5/8" x 3 3/4" and can be hung individually or fitted together side to side or top to bottom with the other six Dragon ornaments for hanging on a wall or in front of a window. A high-quality wood ornament based on the cover illustration of THE SHADOW DRAGONS. This beautiful piece, produced by BSD Studios, is 2 5/8" x 3 3/4" and can be hung individually or fitted together side to side or top to bottom with the other six Dragon ornaments for hanging on a wall or in front of a window. A complete set of the high-quality wood ornaments based on the cover illustration of The Chronicles of the Imaginarium Geographica. These beautiful pieces, produced by BSD Studios, are each 2 5/8" x 3 3/4" and can be hung individually or fitted together side to side or top to bottom for hanging on a wall or in front of a window.